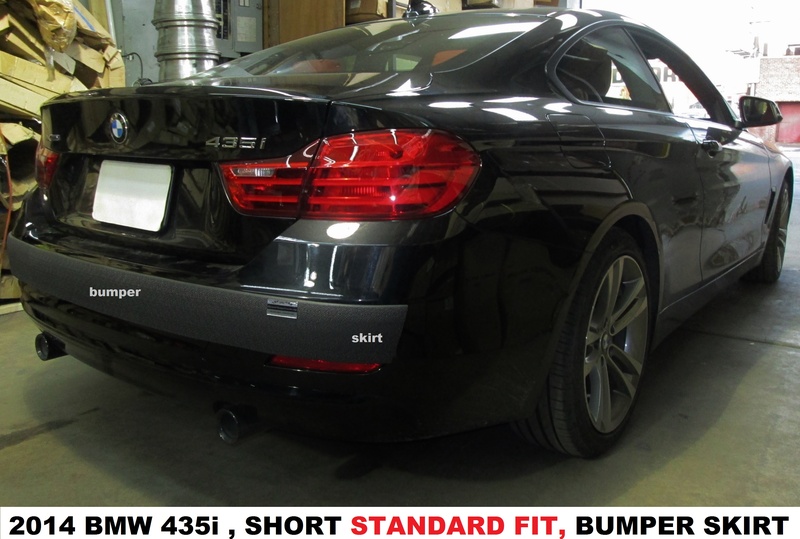 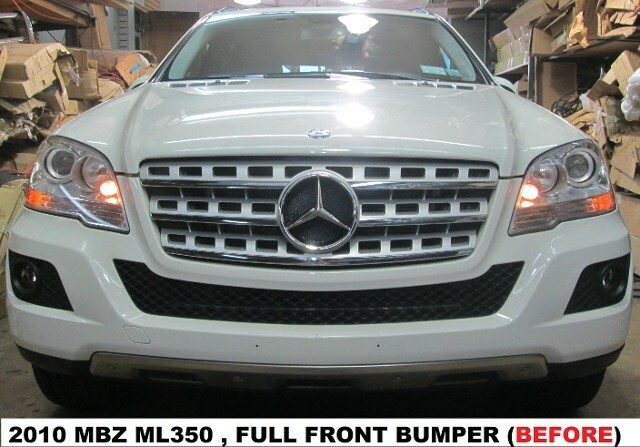 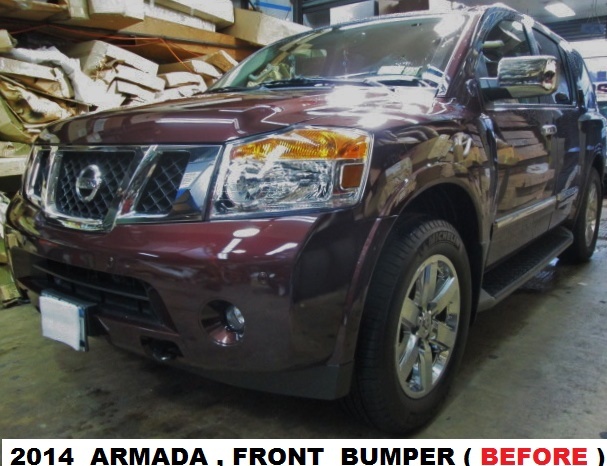 PROTECT YOUR VEHICLE IN & OUT WITH OUR BUMPER GUARDS, ALARM & SECURITY. 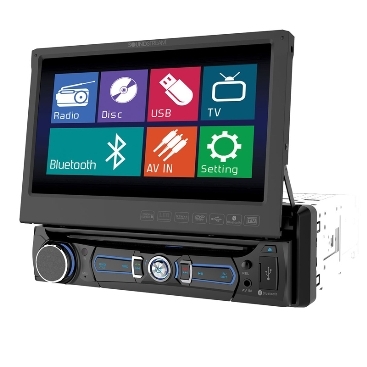 SO YOU CAN ENJOY OUR SOUND, AUDIO, VIDEO AND NAVIGATION SYSTEMS. 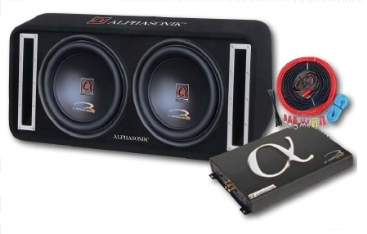 WE ALSO HAVE A FULL LINE OF AUTO ACCESSORIES, IN STOCK. 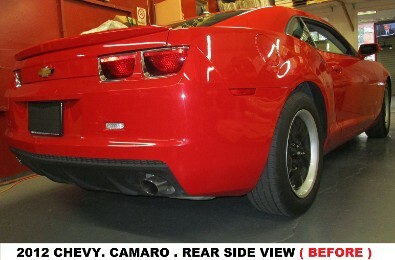 YES WE HAVE IT ALL, IN OUR ONE STOP SHOP. BEST OFF ALL, WE HAVE A 26 YEARS OF EXPERIENCE IN THE SAME LOCATION. 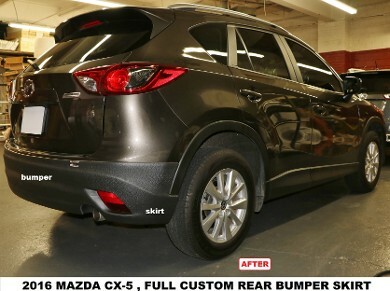 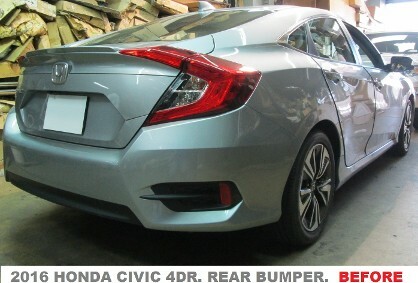 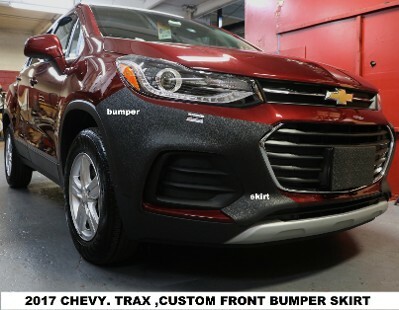 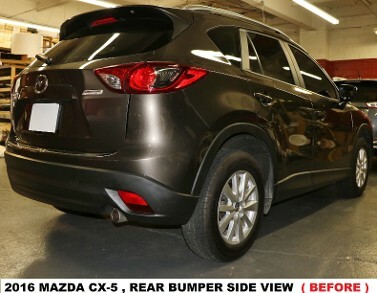 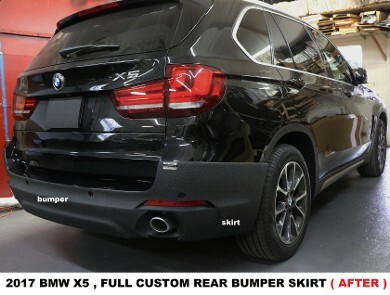 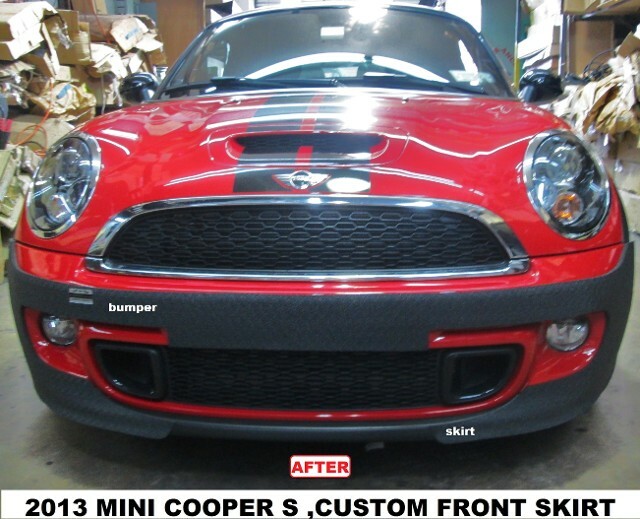 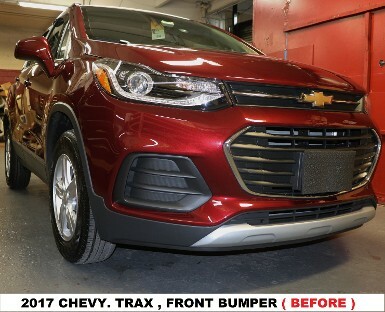 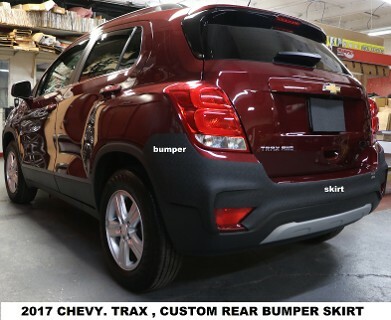 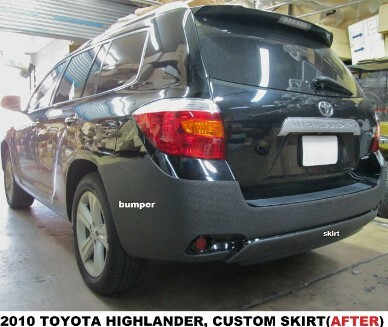 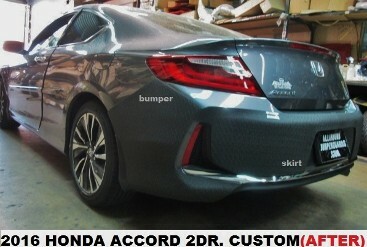 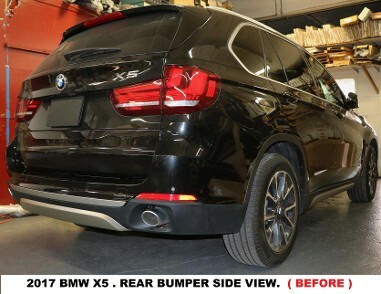 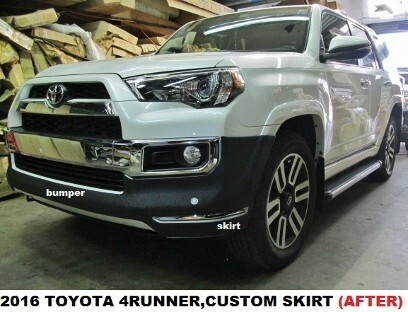 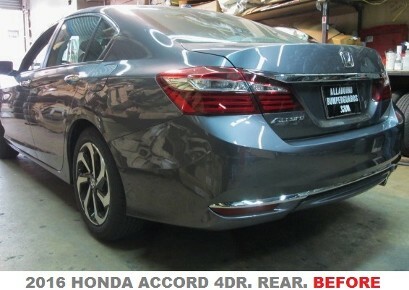 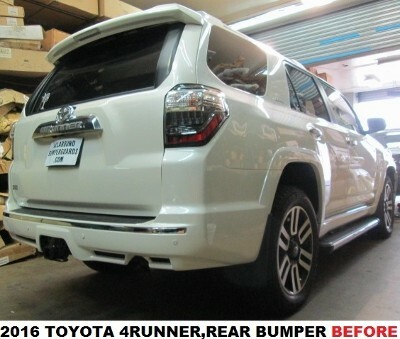 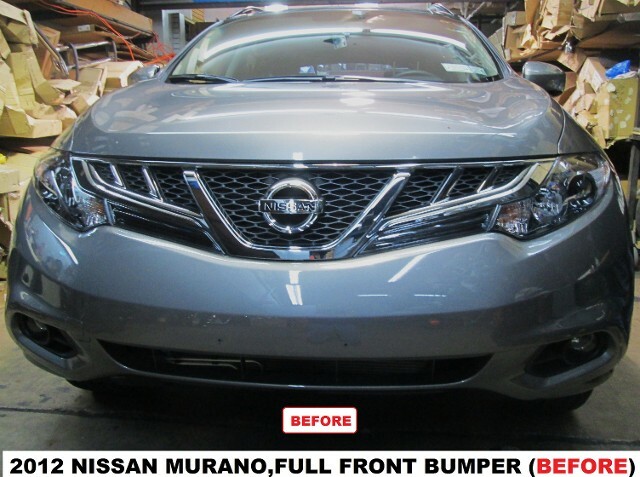 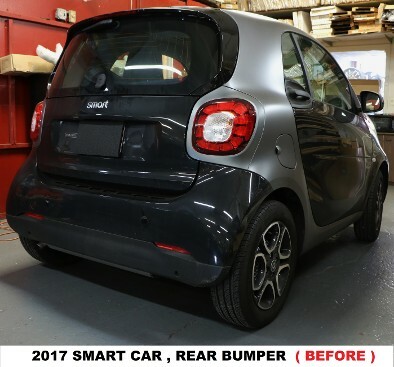 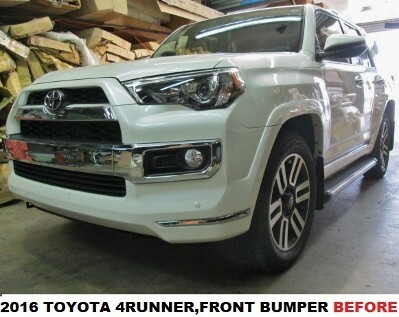 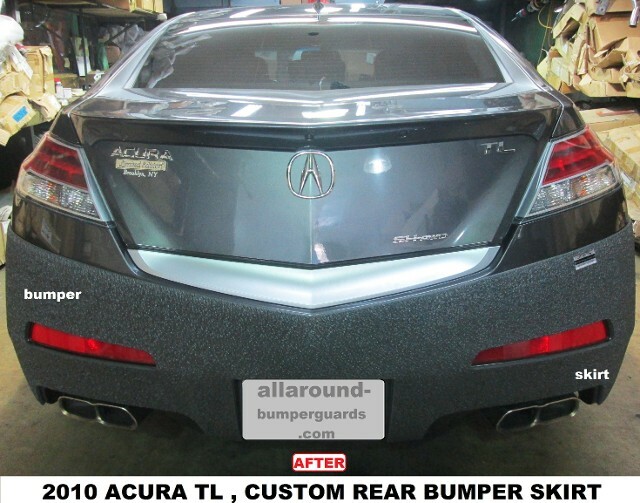 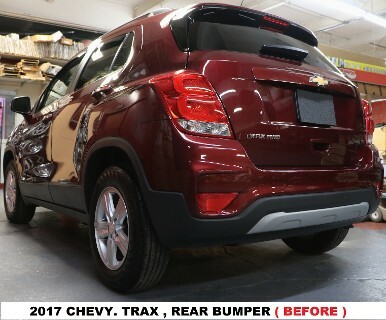 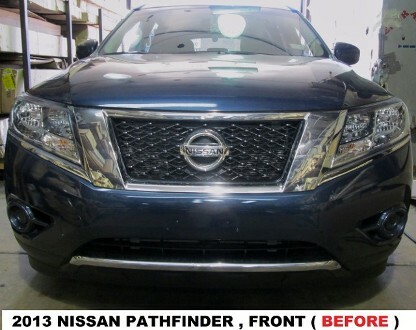 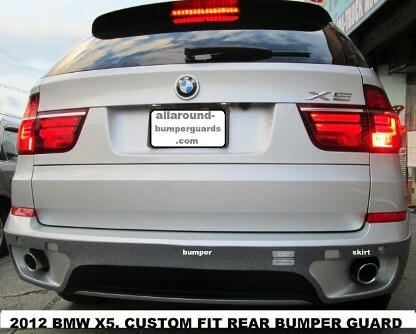 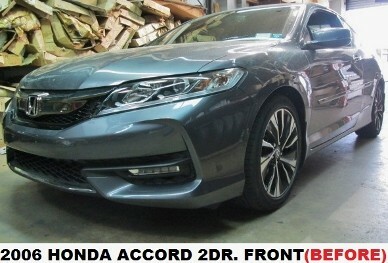 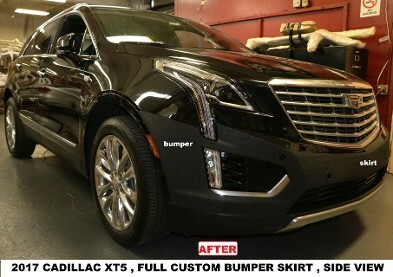 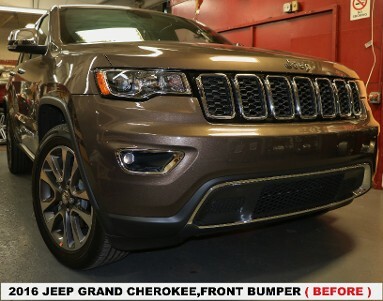 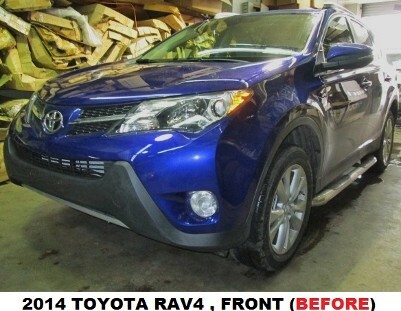 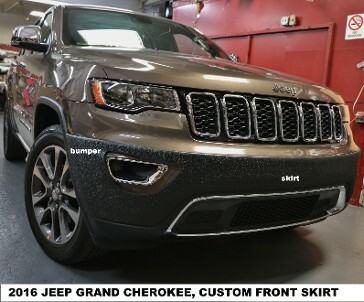 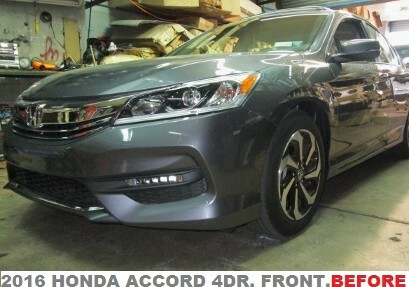 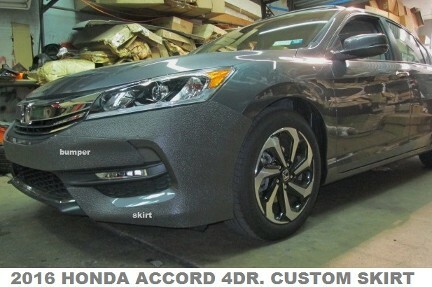 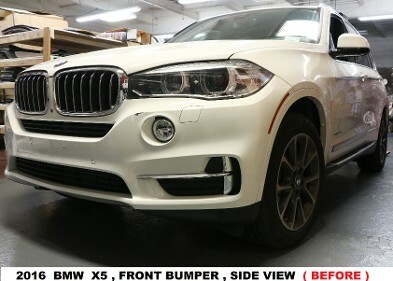 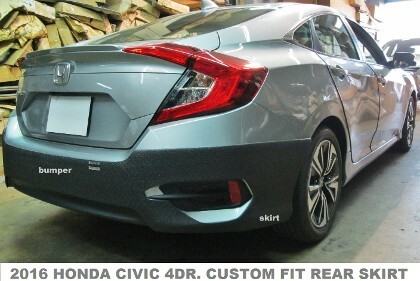 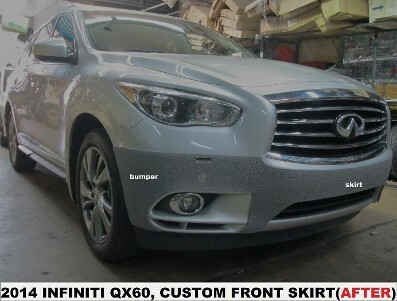 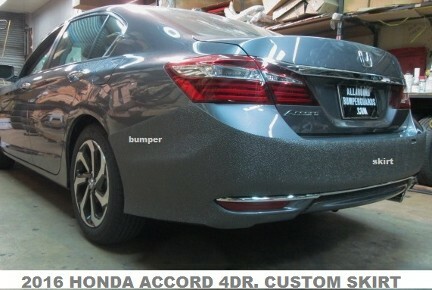 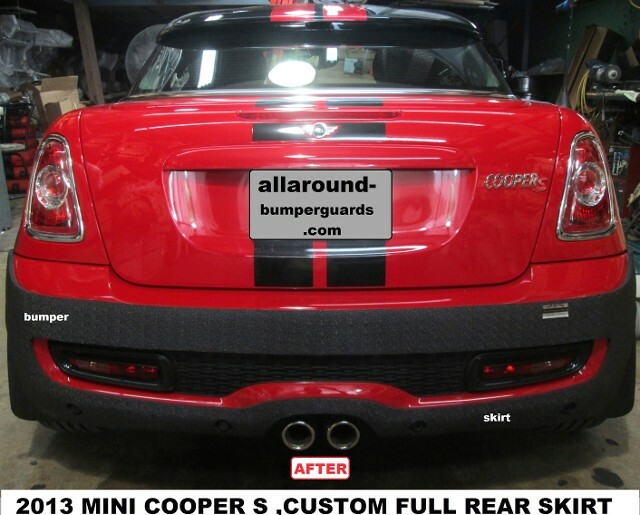 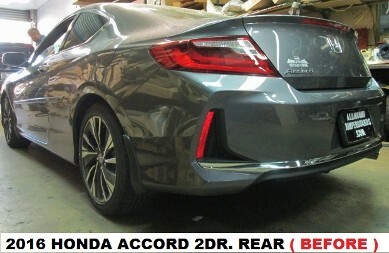 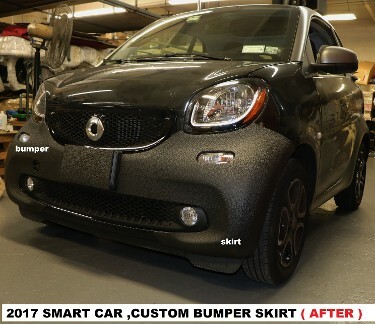 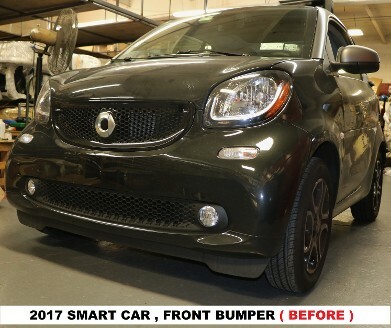 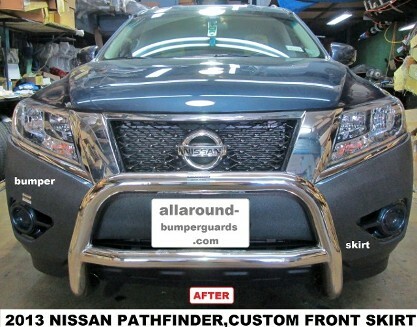 Avoid having to repair and repaint your bumpers again and again, maintain your vehicle value and give it unique look, with allaround bumper skirt. 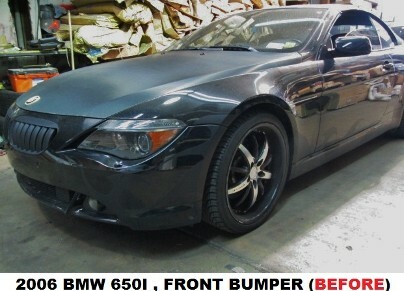 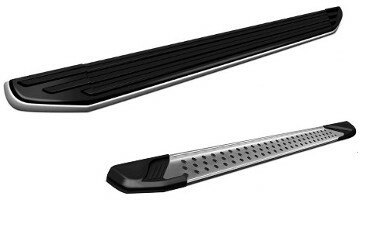 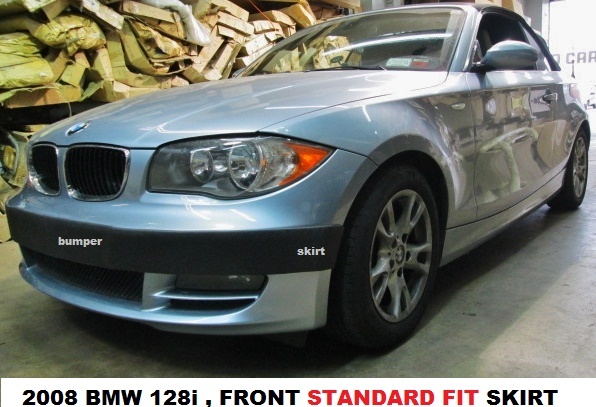 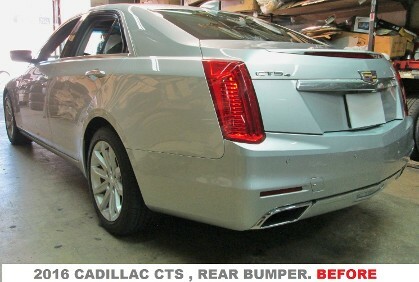 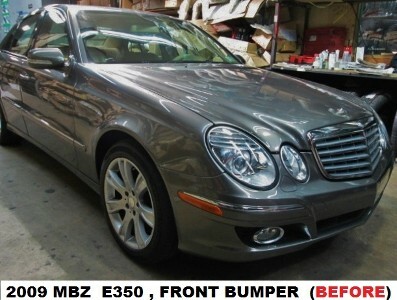 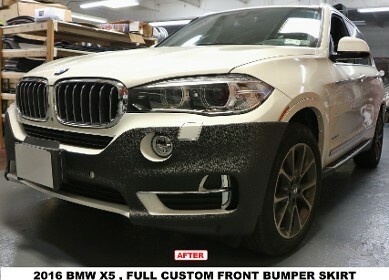 Bumper protection products from Top Car, based in Brooklyn, New York. 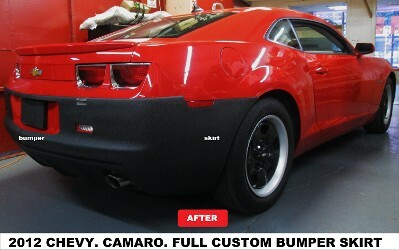 Our products prevent dents, scratches, and cracks.Or cover up the existing one. 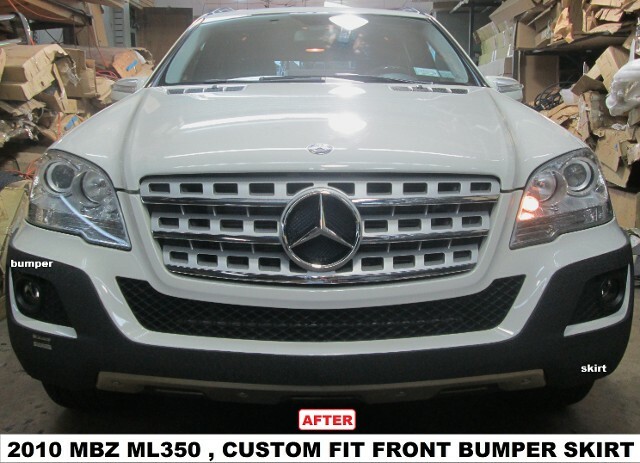 Saving you time, money, pain, agravetion, and from the inconvenience of leaving your vehicle at a body shop for few days to repair. 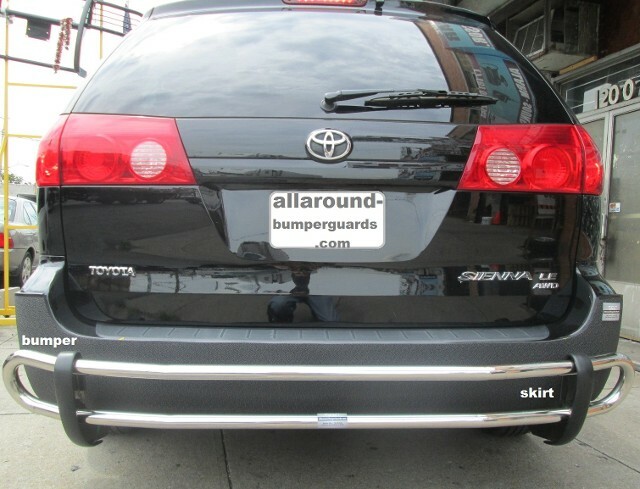 Whether you drive a cab or are a commuter, your bumpers are likely to get damaged sooner or later. 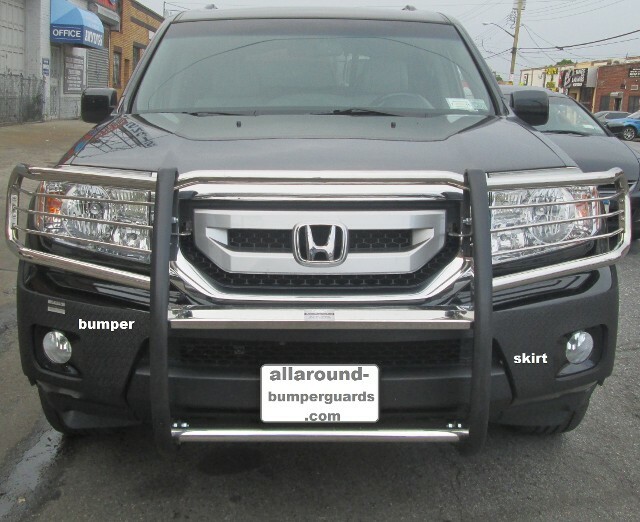 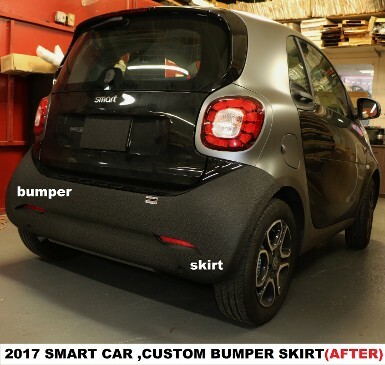 With the allaround bumper skirt , you are able to protect your bumper from all damages for less than what it would cost you to repair it. 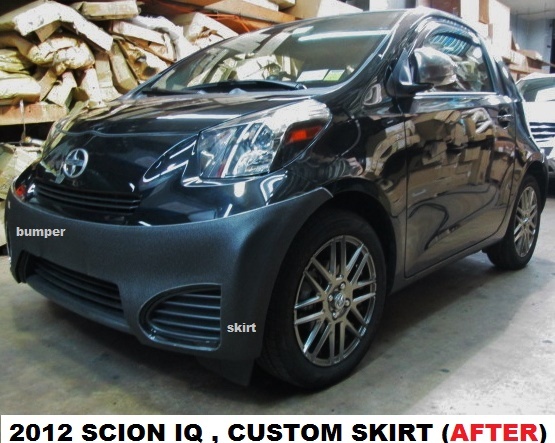 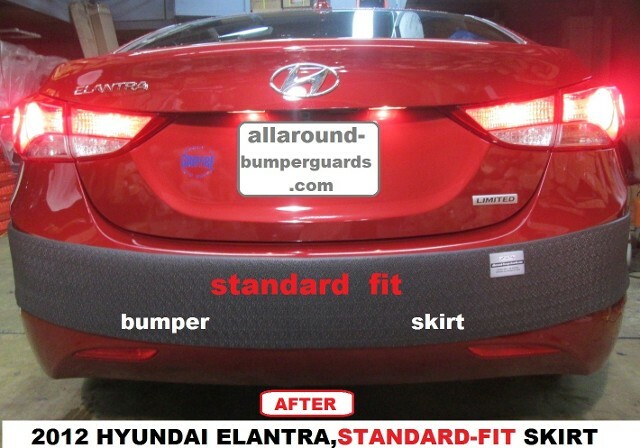 Our custom fit and standard fit bumper skirts are available to customers around the world. 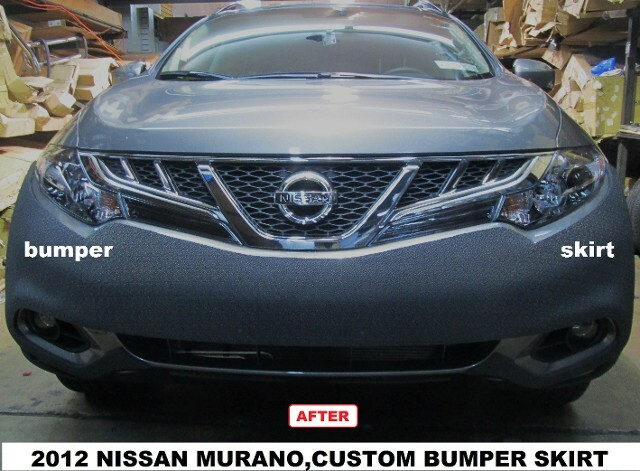 No matter what kind of vehicle you drive, our products protect without taking away the design, shape, or look of your vehicle. 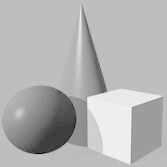 It can be removed for any future reason, without leaving any marks. 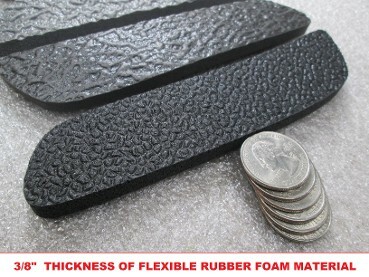 It is made from 3/8" thick unique rubber foam, for durable cushion. 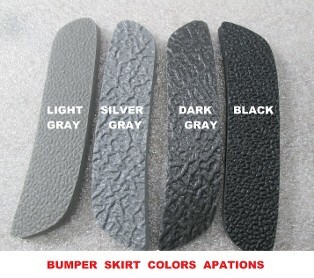 Water, chemicals and scratch resistant. 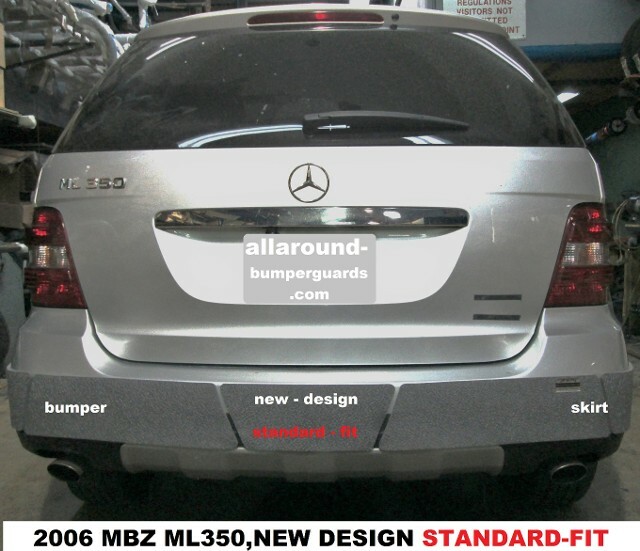 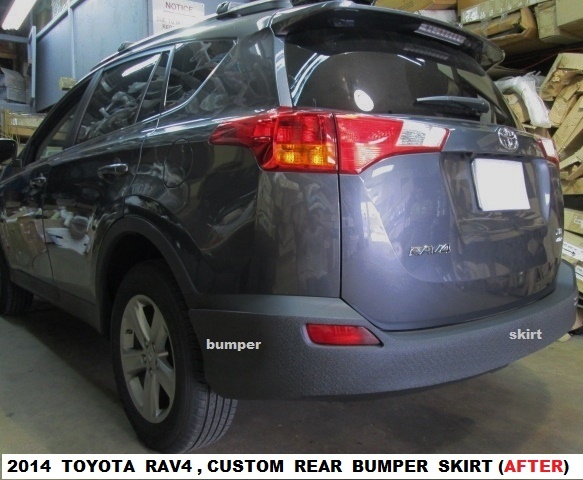 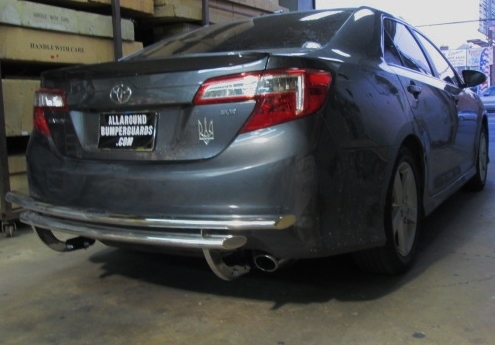 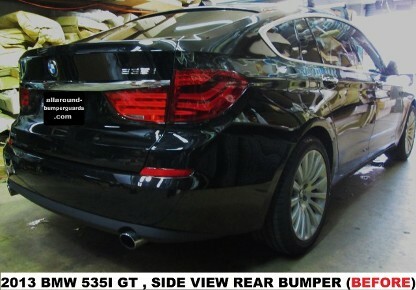 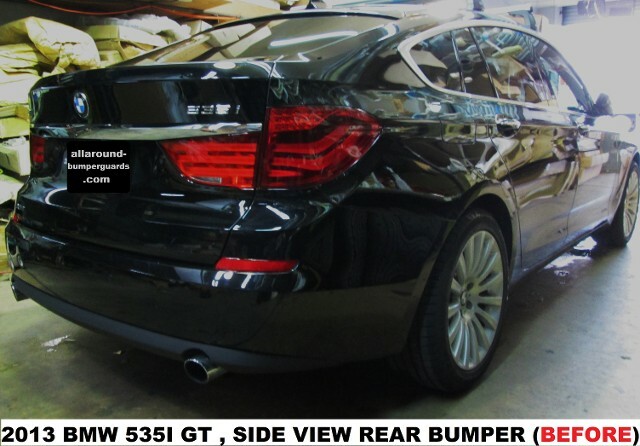 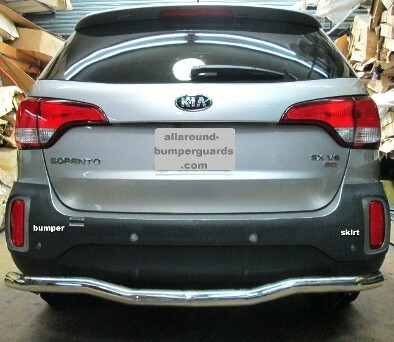 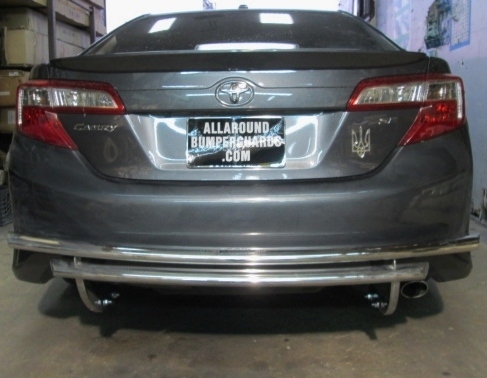 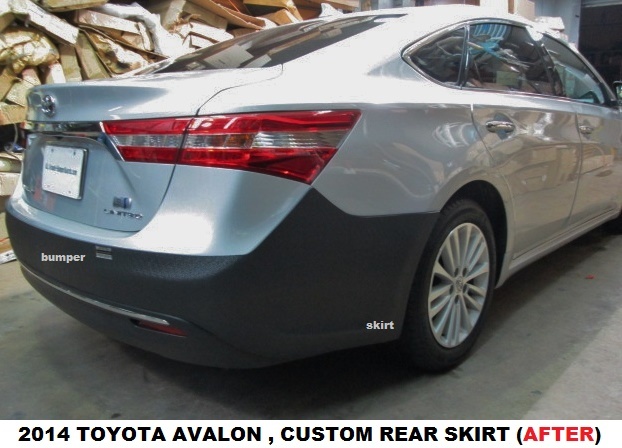 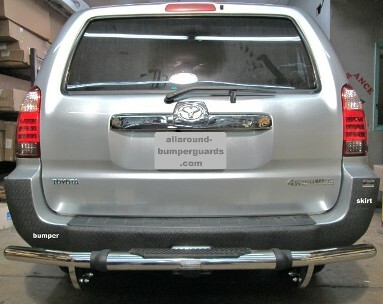 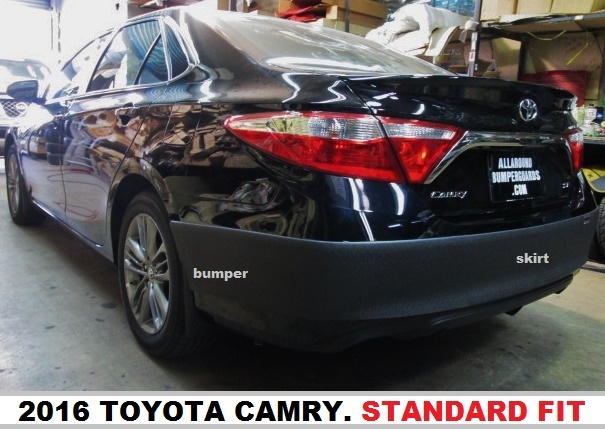 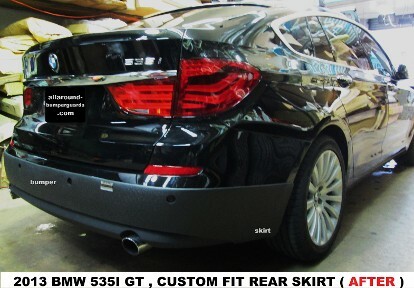 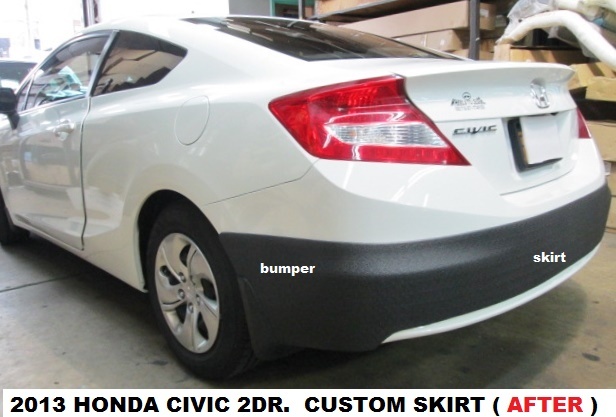 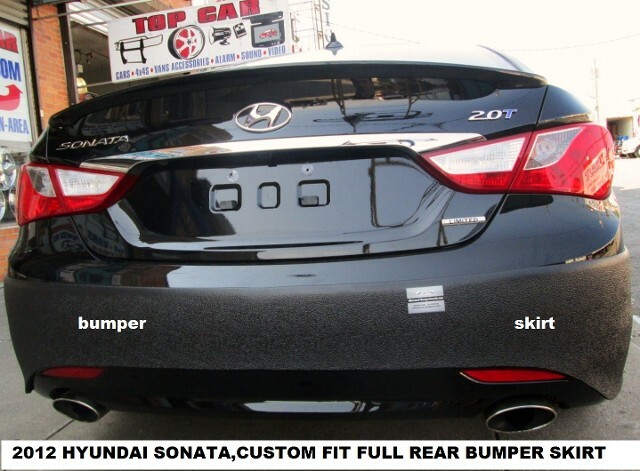 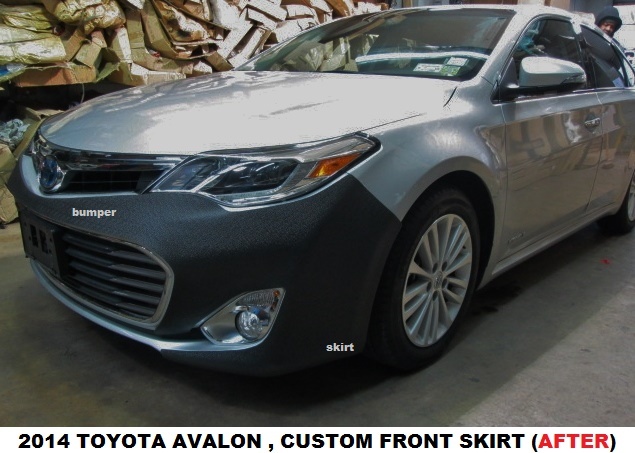 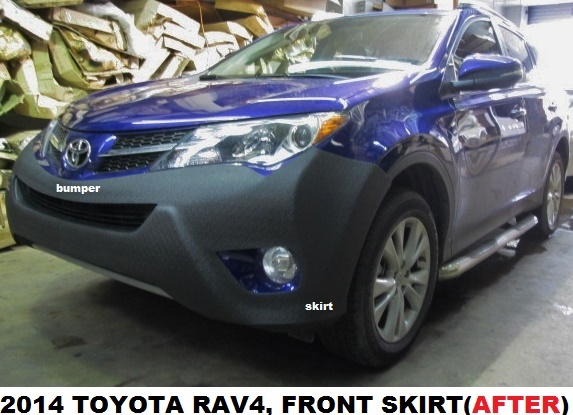 Contact us today , to place an order for allaround bumper skirts. 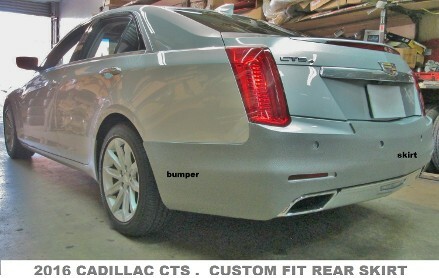 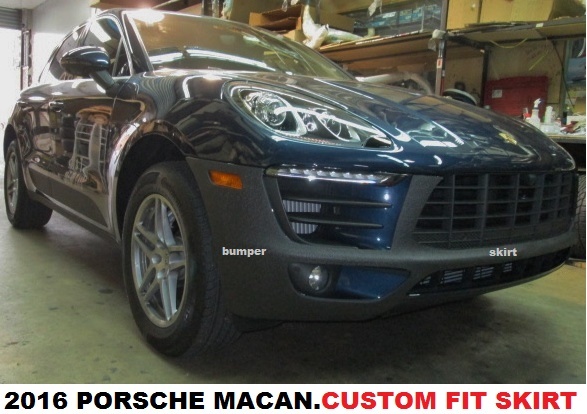 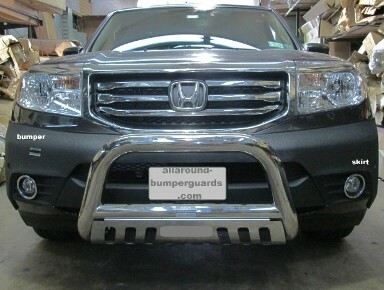 Front bull bar,a-bar and rear bumper guards. 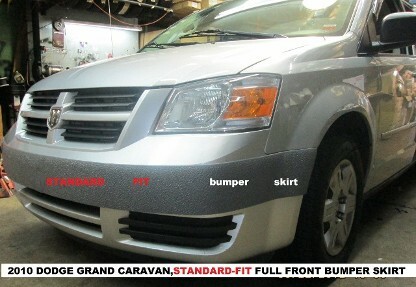 Stainless steel from $229.00 to $249.00 install. 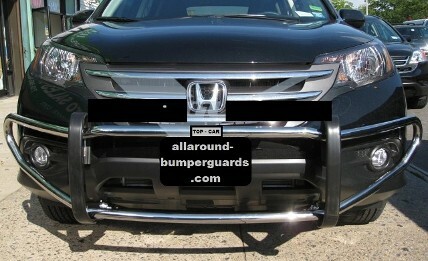 IS YOUR BUMPER LOOK ABOUT LIKE THIS ?? 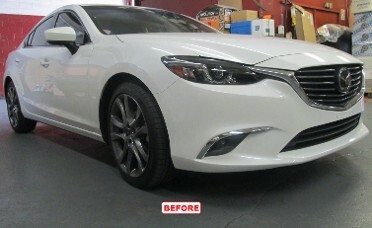 DO YOU WANT IT TO LOOK LIKE THIS ?? 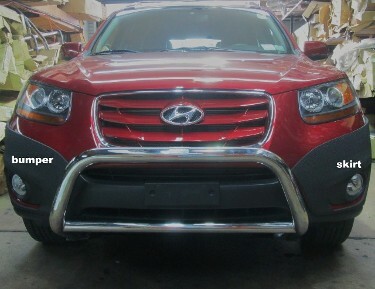 WITHOUT SPENDING MONEY AND TIME AGAIN AND AGAIN !!! 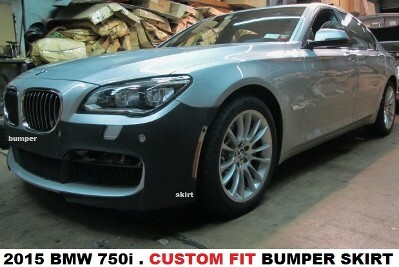 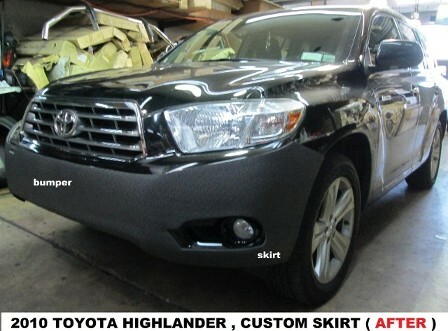 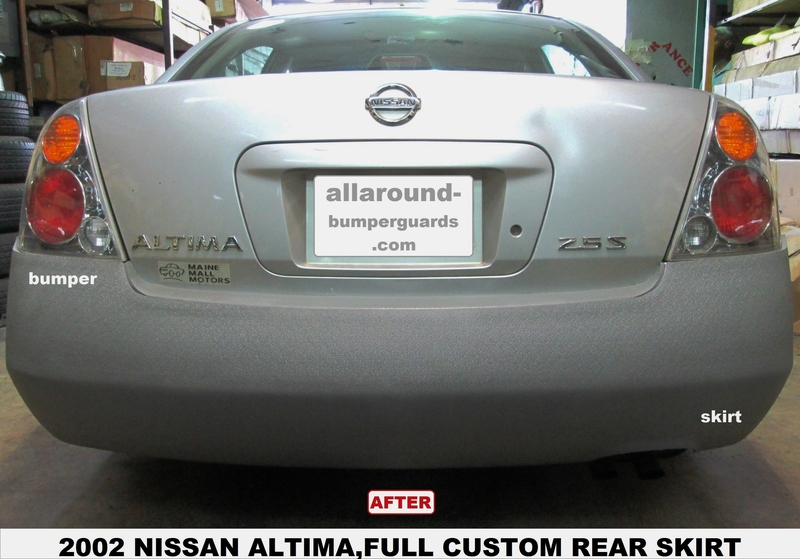 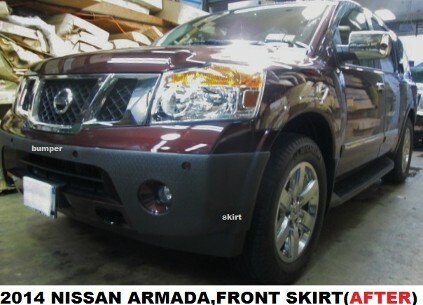 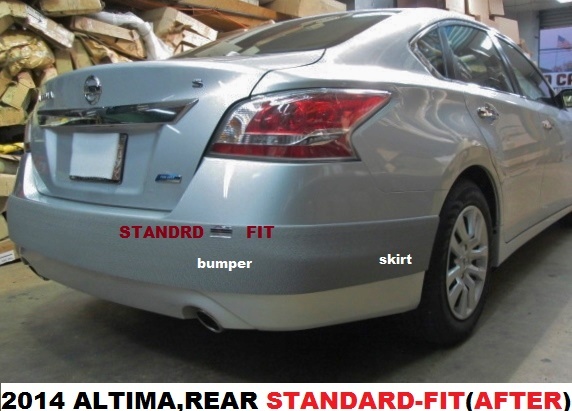 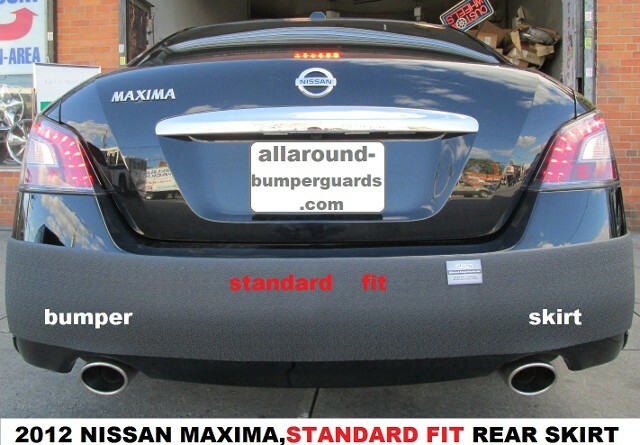 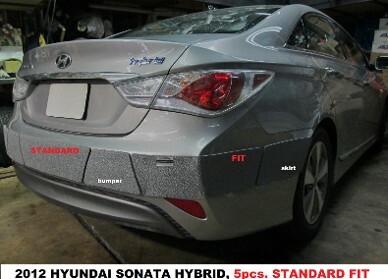 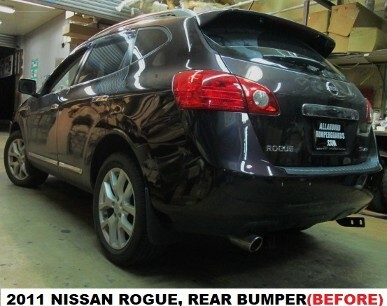 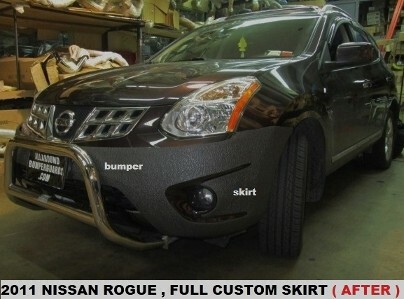 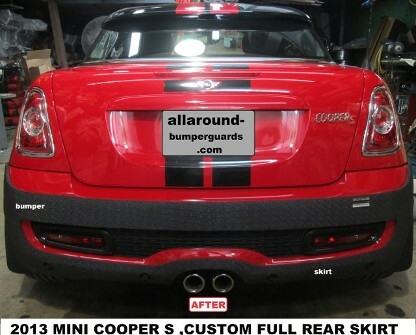 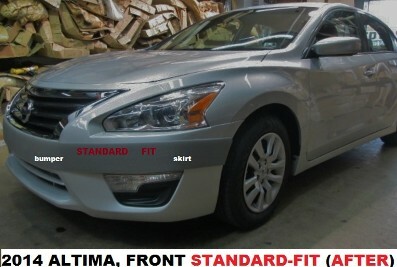 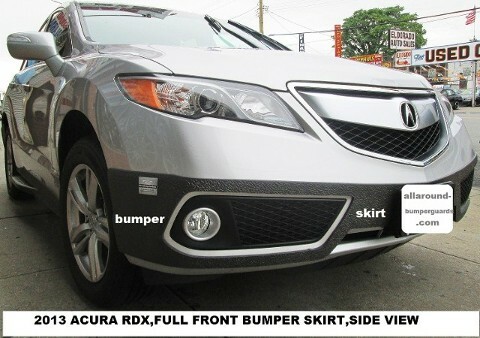 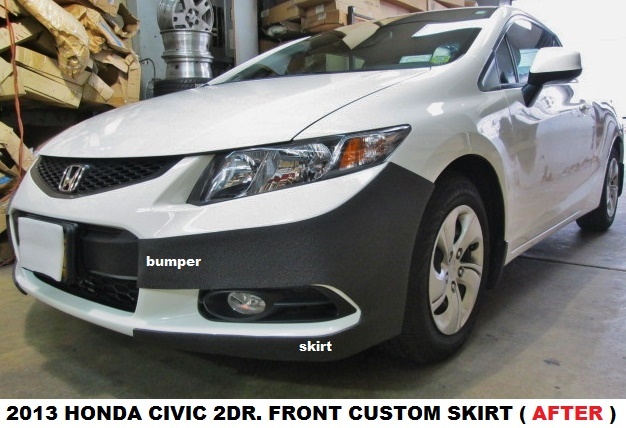 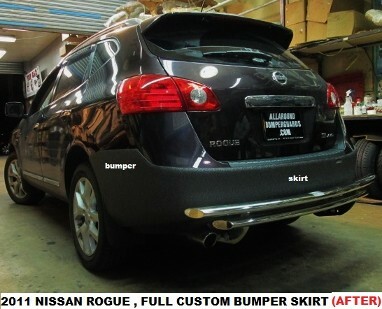 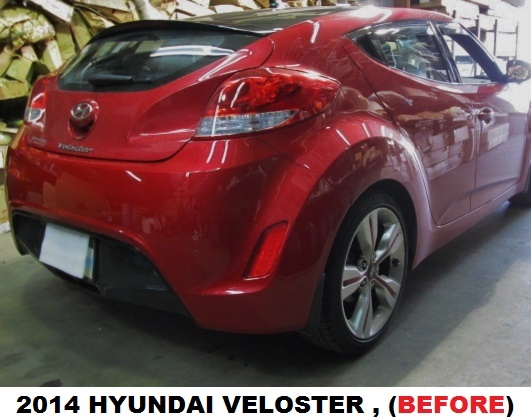 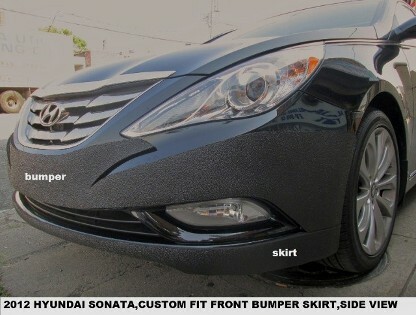 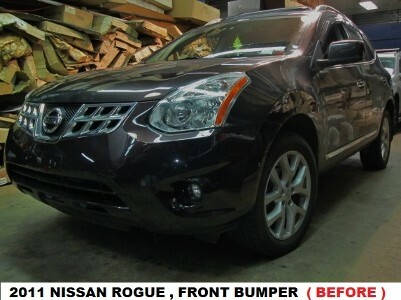 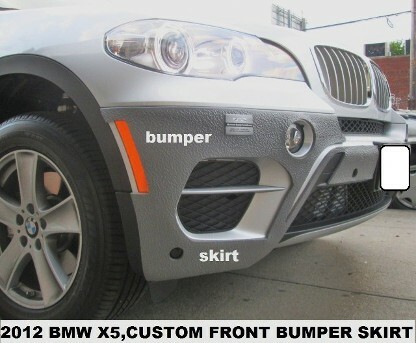 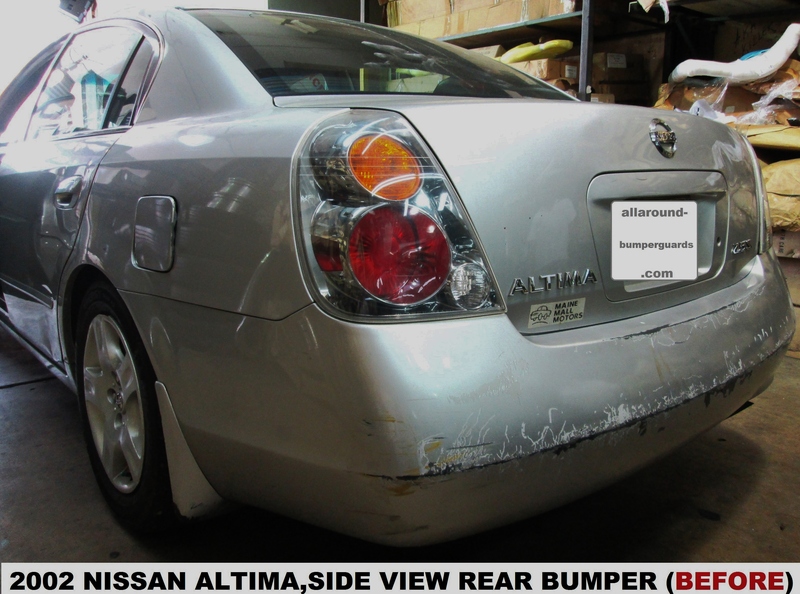 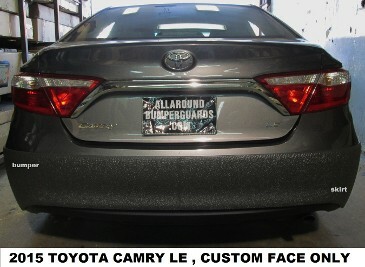 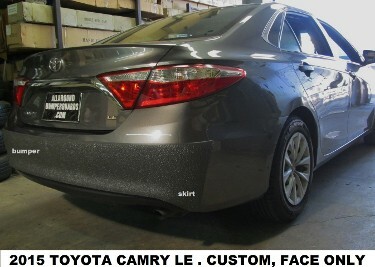 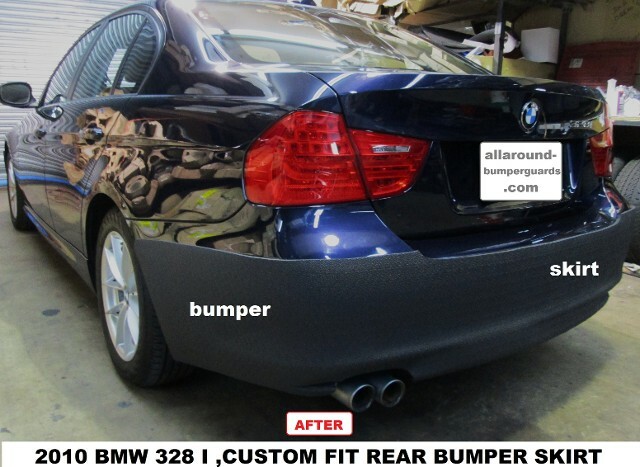 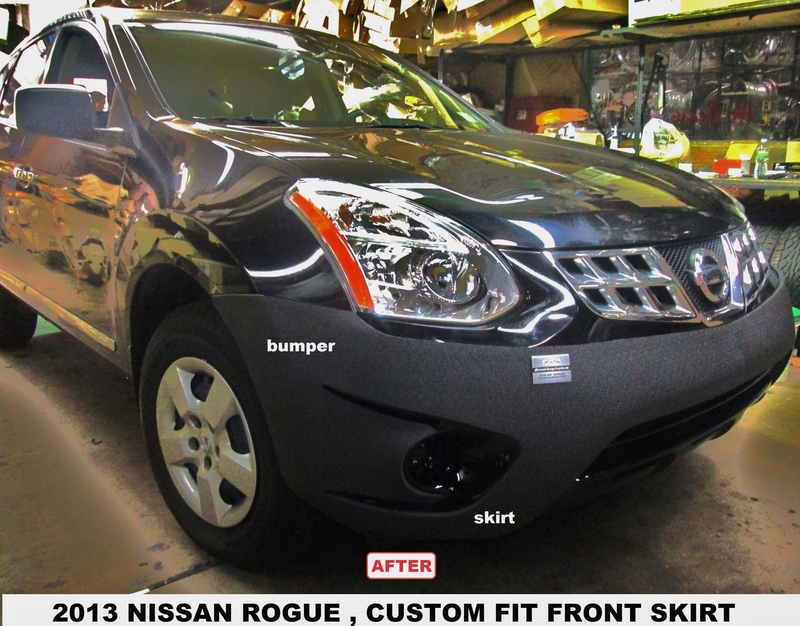 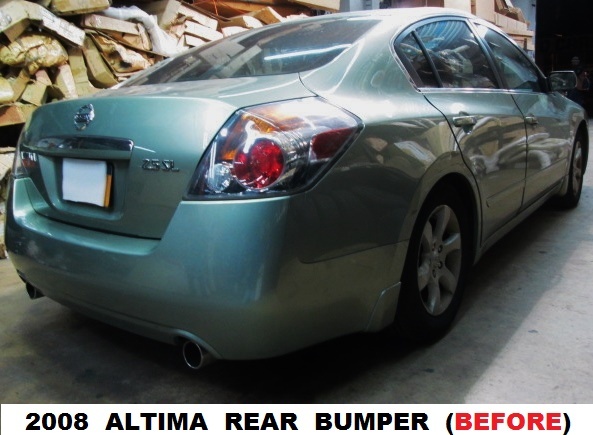 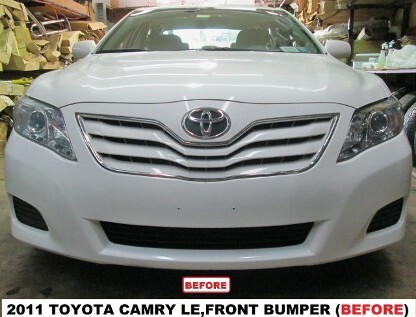 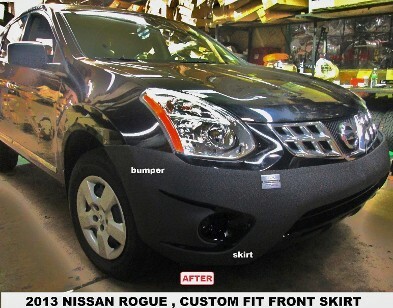 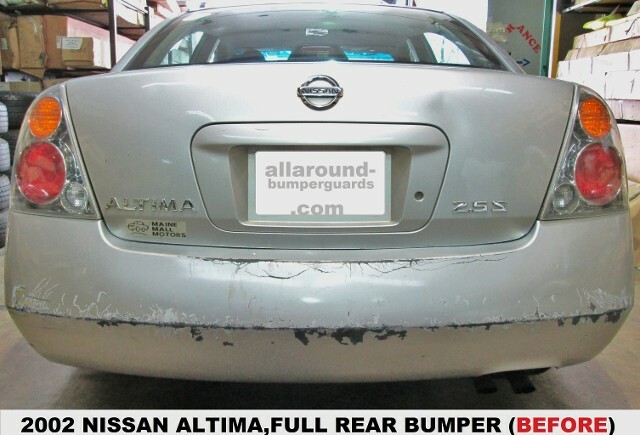 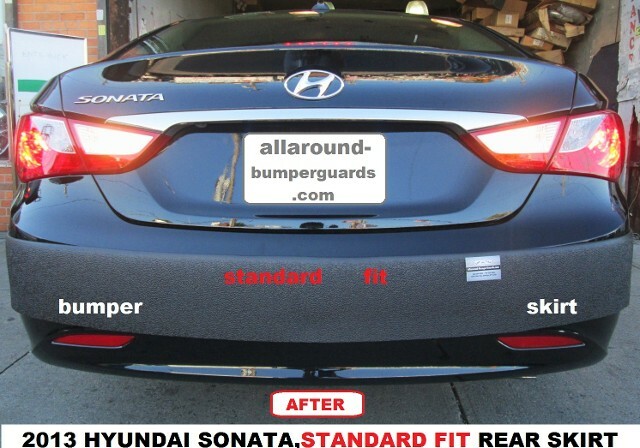 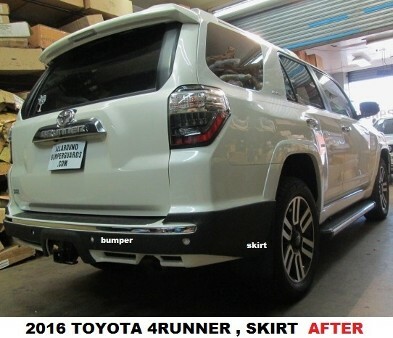 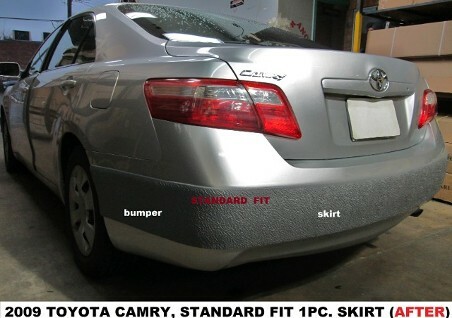 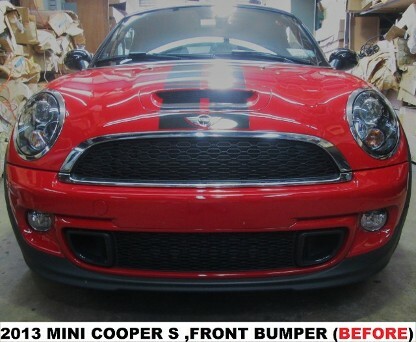 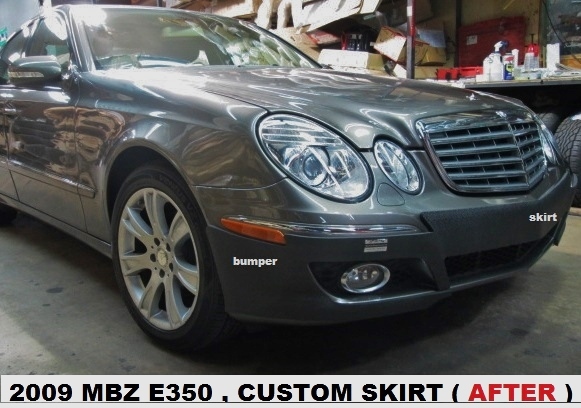 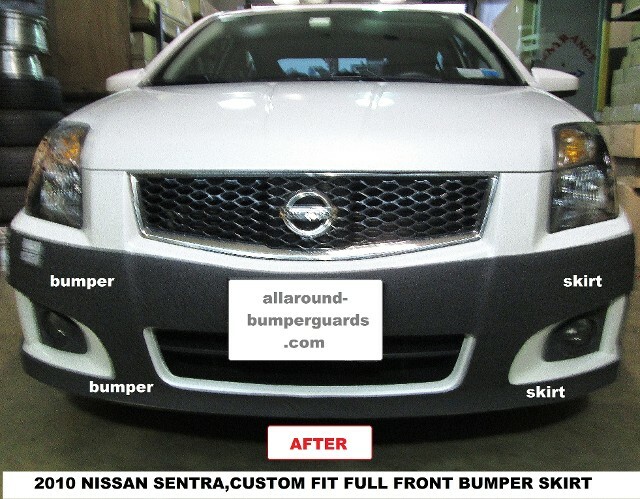 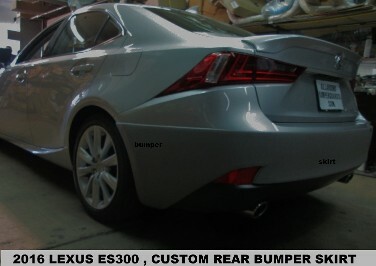 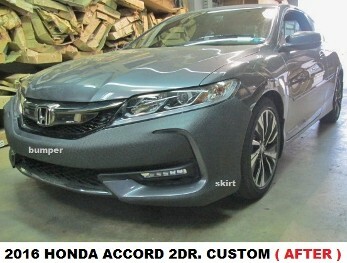 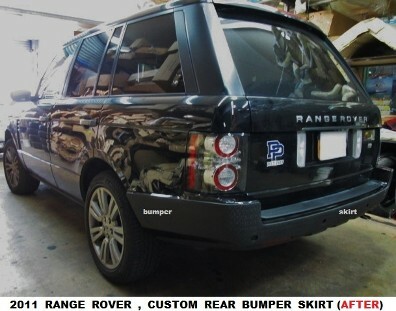 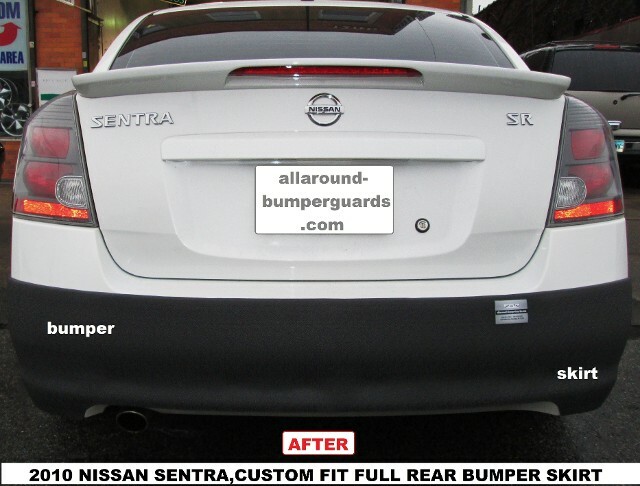 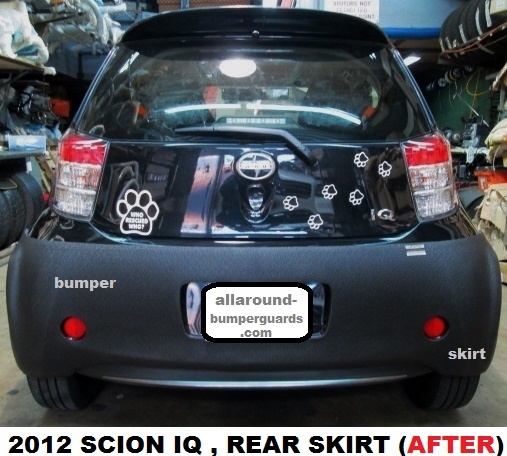 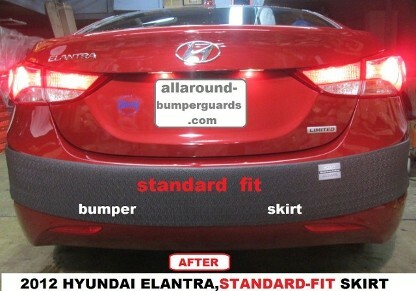 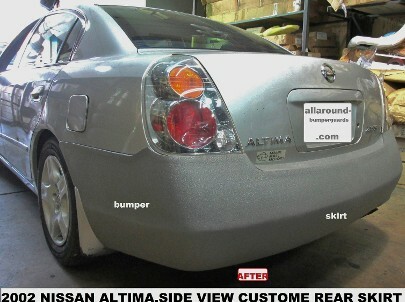 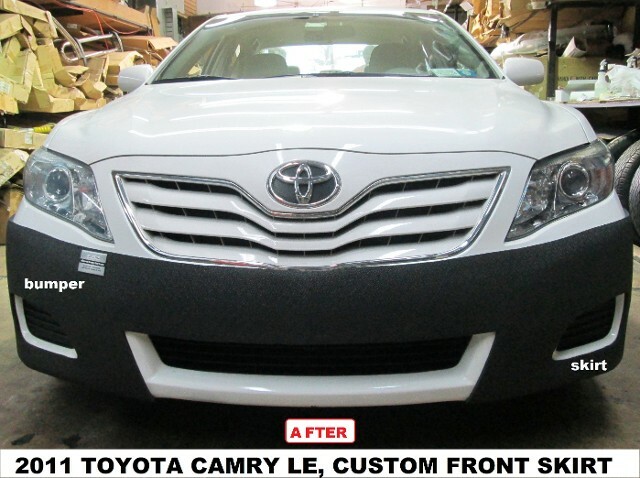 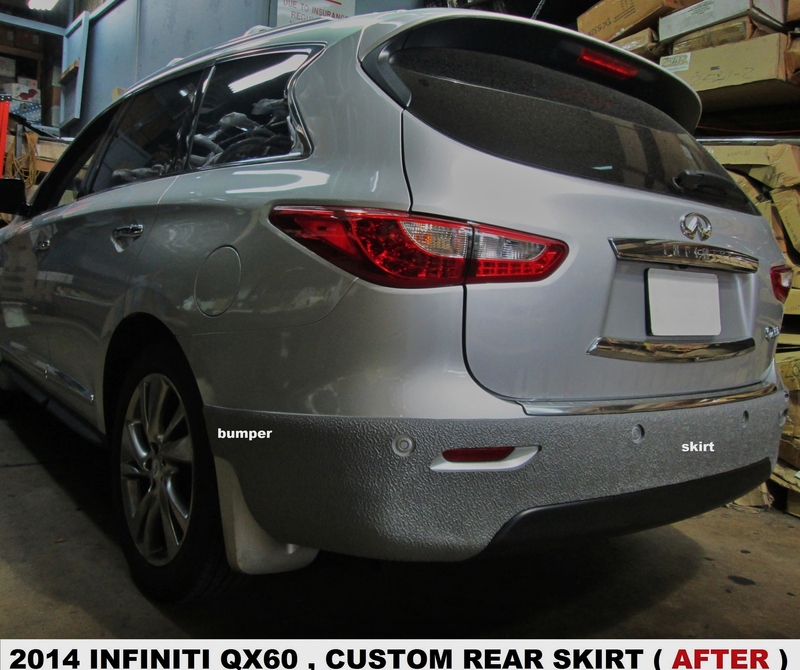 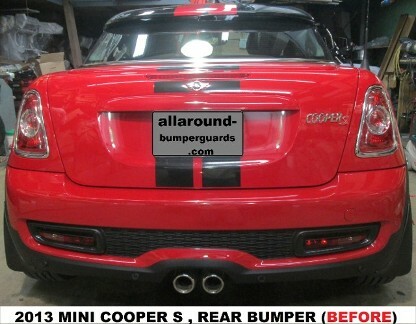 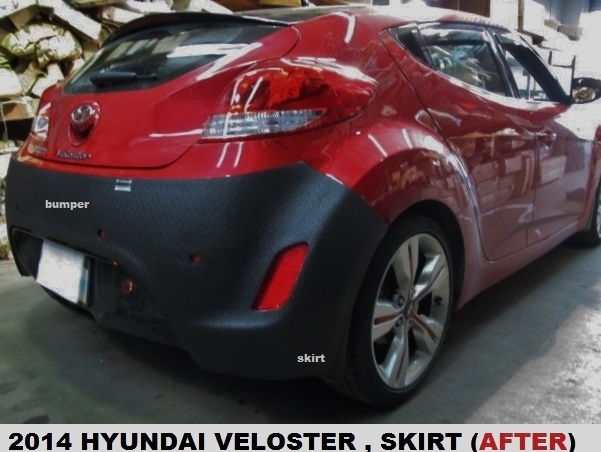 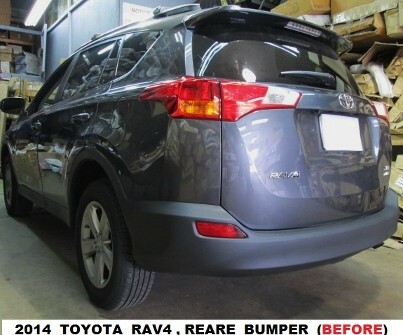 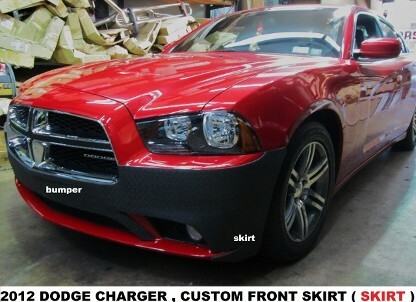 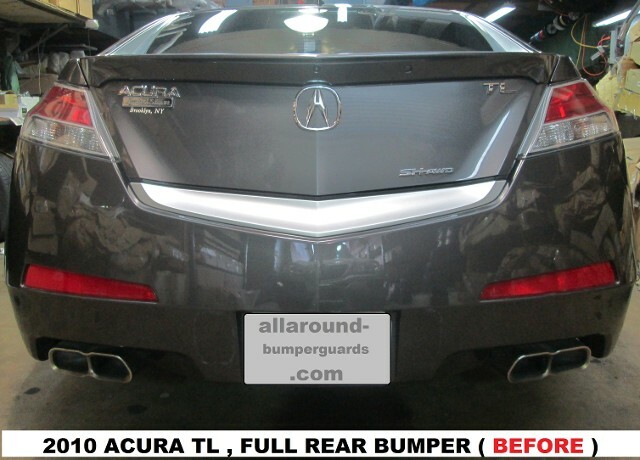 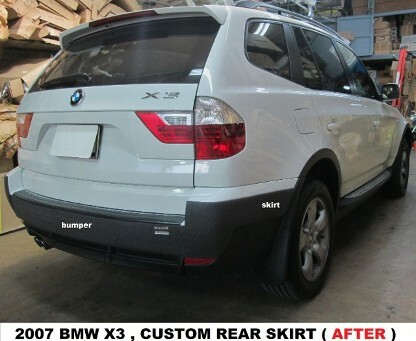 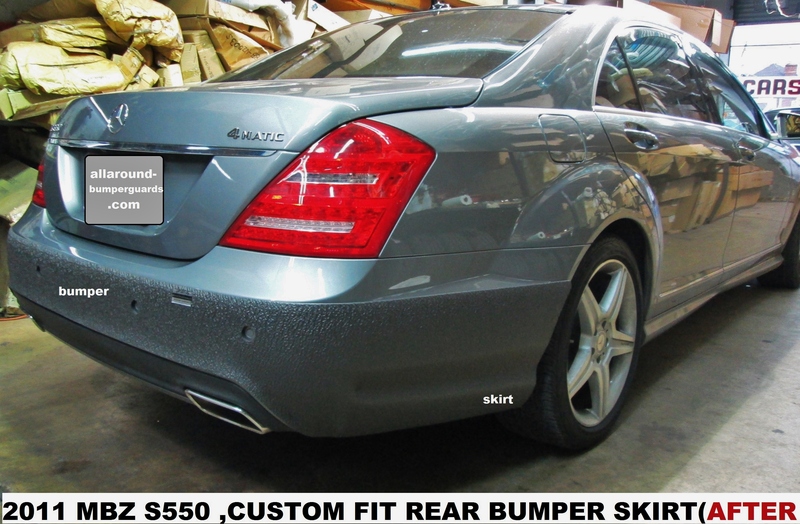 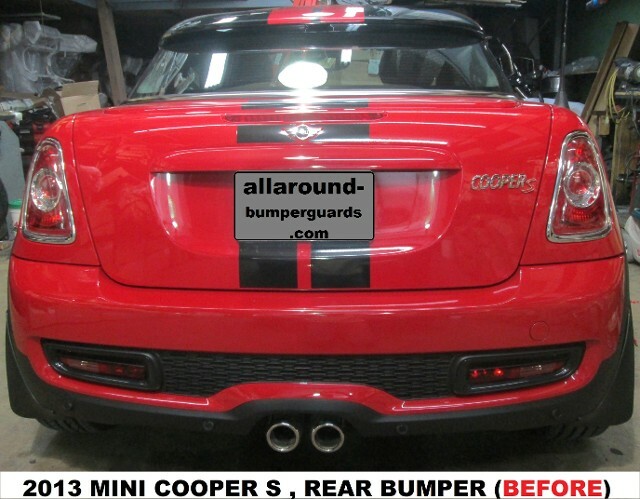 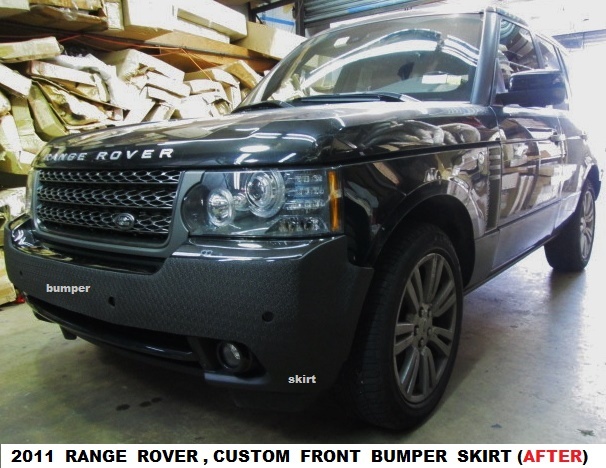 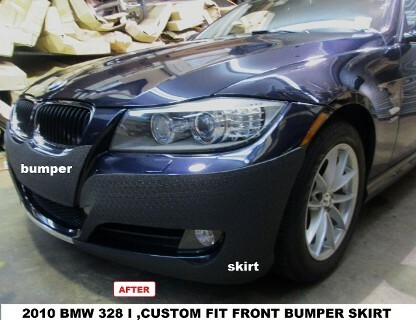 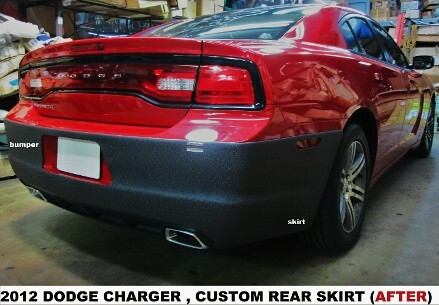 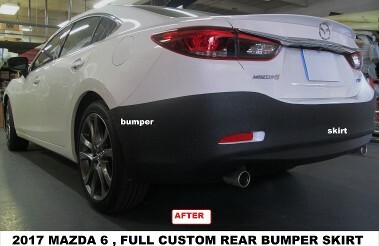 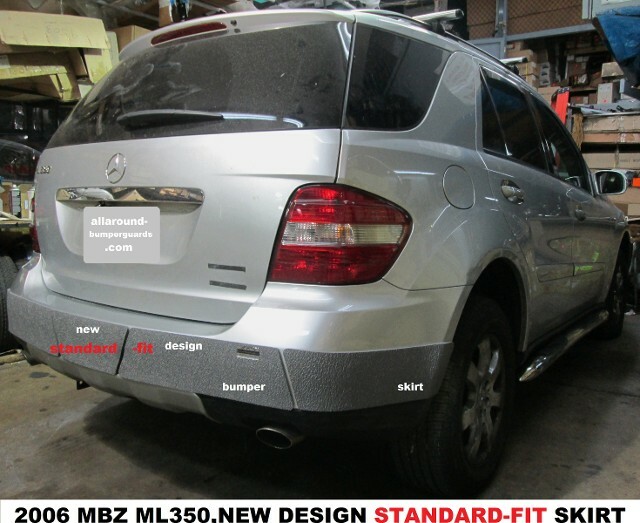 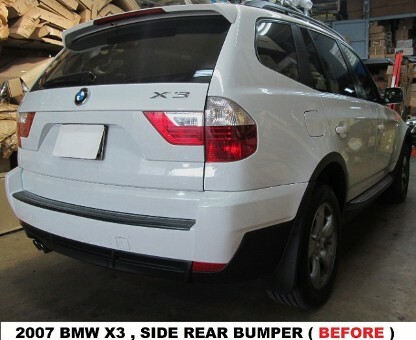 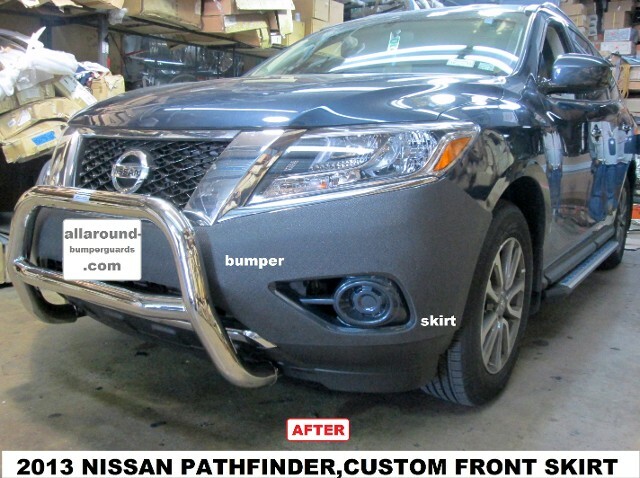 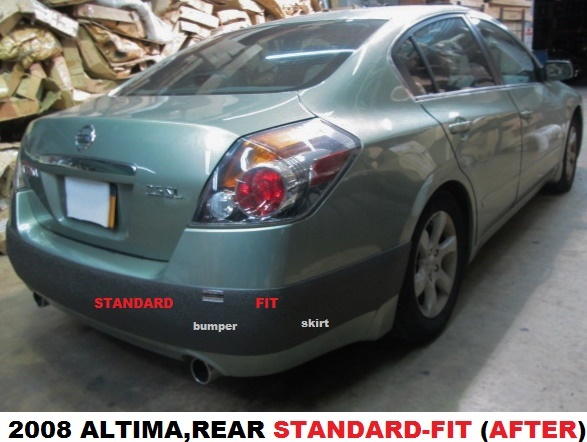 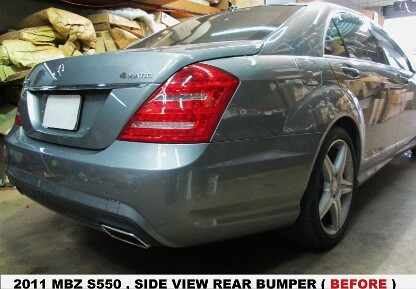 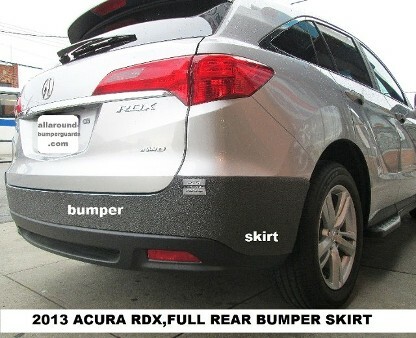 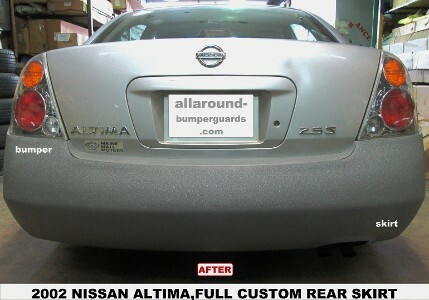 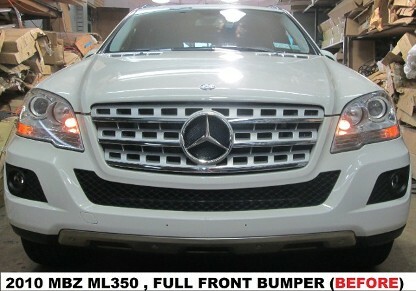 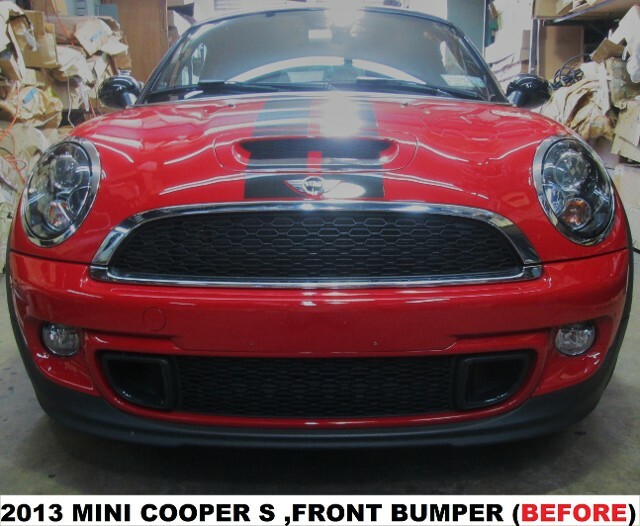 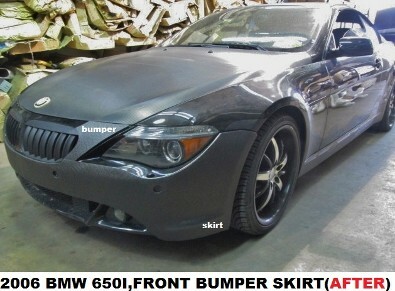 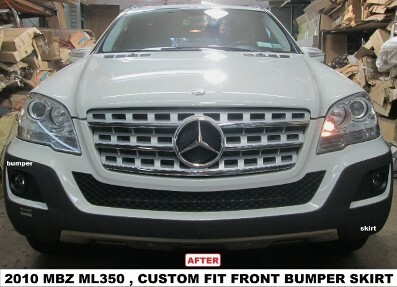 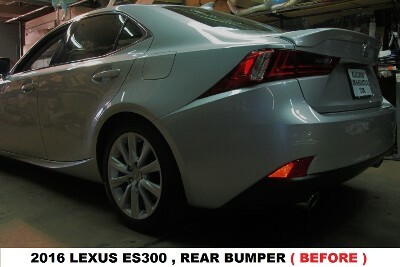 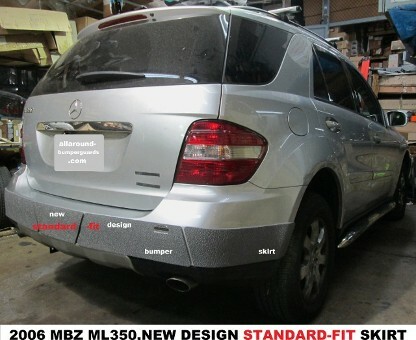 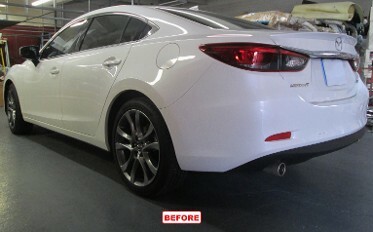 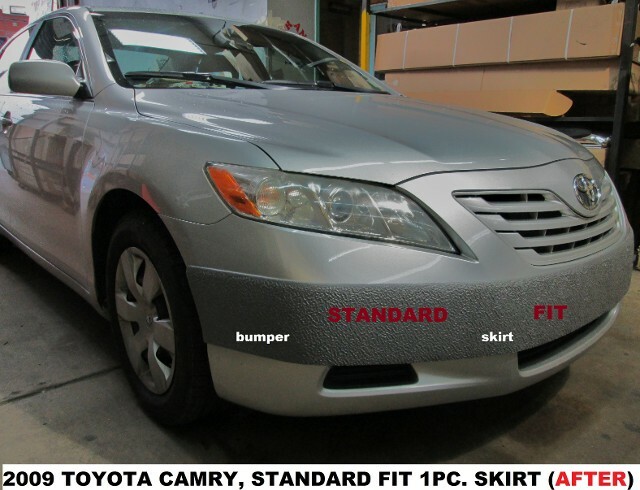 TO REPAIR OR REPAINT IT FOR ONE TIME ONLY, WILL COST YOU MORE THAN TO COVER IT UP, WITH OUR ALLAROUND BUMPER SKIRT. 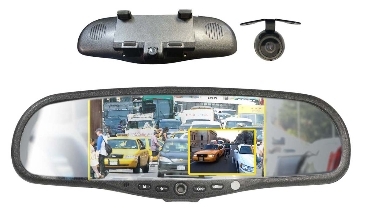 IN THE SAME TIME IT WILL PROTECT YOUR BUMPER FOR THE LIFE OF YOUR VEHICLE. IS YOUR BUMPER LOOK NEW, LIKE THIS ?? 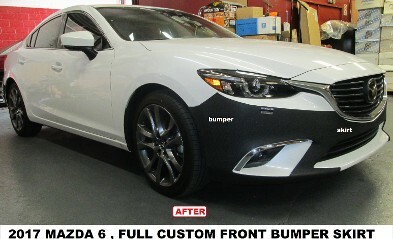 DO YOU WANT TO KEEP IT THAT WAY ?? 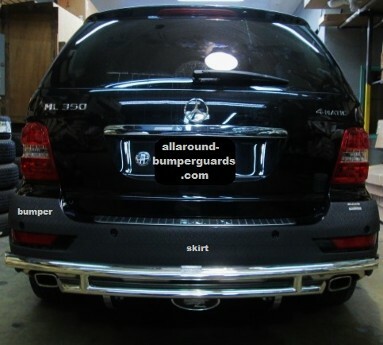 WITH OUR BUMPER SKIRT, THE ULTIMATE SOLUTION ON THE MARKET TO PROTECT AND COVER UP YOUR ENTIRE BUMPER, FROM ANY FUTURE DAMAGE *PROTECT YOUR INVESTMENT FOR THE LIFE OF YOUR VEHICLE, IN ONLY ONE TIME EXPENSE. 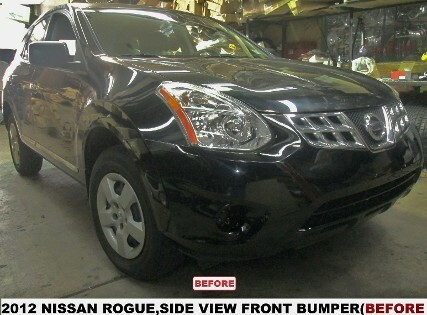 *AVOID UNNECESSARY EXPENSE, COSTS LESS THAN REPLACING, REPAIRING OR REPAINTING A BUMPER AGAIN AND AGAIN. *YOUR FULL COVERAGE INSURANCE HAS A DEDUCTIBLE, YOU WILL END UP PAYING FOR IT. 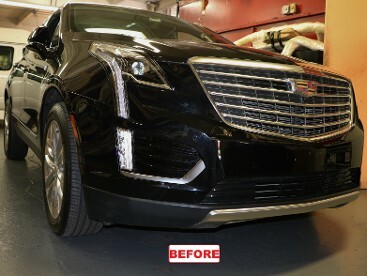 *DO IT BEFORE ANY DAMAGE HAPPENED, TO MAINTAIN YOUR VEHICLE VALUE AND GIVE IT A UNIQUE LOOK.